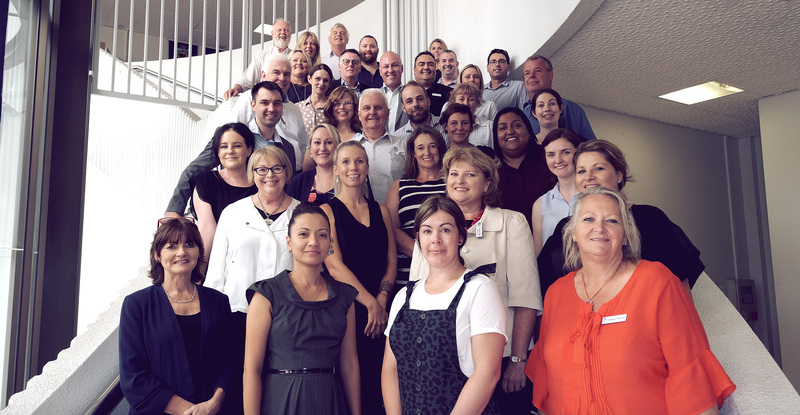 Our team consists of almost 40 highly experienced, talented & committed staff & professional partners, who provide services to over 3000 businesses, to more than 1500 young people & deliver over 60 workshops per annum. The team are qualified & maintain their professional standing through regular professional development, accreditation & membership to industry bodies. The team operate under strict Policies & Procedures, adopt & comply with the various Code of Conduct lied down by various Government department & programs they manage; these are reviewed & updated annually to ensure ongoing compliance. 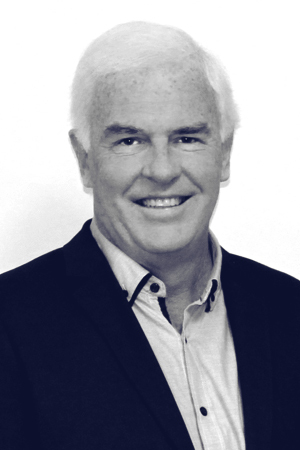 Graham has strong business acumen and is a highly experienced and qualified business consultant in all facets of business management including; Sales and Marketing, Financial and HR management, Strategic planning and broad range of Operational activities. 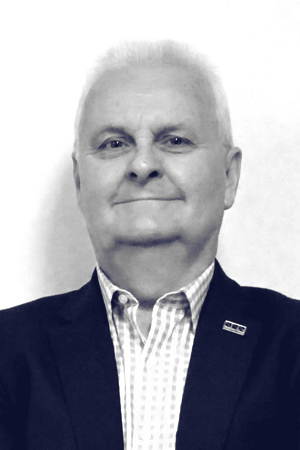 With more than 30 years hands-on business experience operating in retail, construction, hospitality and professional services; Graham’s skill and passion for business provides his clients with a clear direction for results. 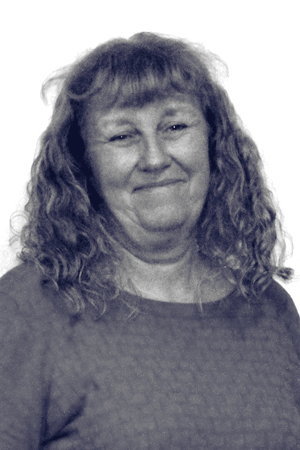 With a strong customer service background Helena’s career moved to Administration Management in 2002. Helena is the program manager for the AusIndustry Small Business Advisory Service (ASBAS) and is experienced in the financial management and reporting of government contracts. She is currently completing a Diploma in Business Administration. 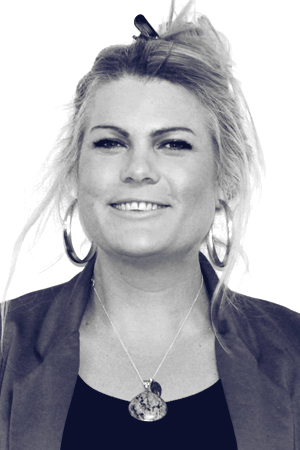 Anja is a qualified teacher with over 10 years of secondary school teaching experience. For the past 15 years Anja has been working with schools, business and community sectors in developing partnerships, career development programs, event and project management, and delivering training and workshops to students, teachers, parents and community. Ashley has a Bachelor of Arts in Graphic Design, and previously worked for a Canberra based business as the head of marketing and design. She is passionate about design, loves being creative and solving problems as well as improving on existing processes and design. She is also a qualified and experienced beauty therapist, who runs a small business helping to beautify and rejuvenate the local community. Tracy joins us from Queensland where she has worked as an Administration Assistant/Receptionist with the Education Department for the past 10 years. She enjoys the customer contact and is happy to assist at any time. During her spare time, she enjoys travelling and most importantly spending time with her family. Relocating from Queensland with its beautiful climate she’s not too certain about a southern winter! Janine was immersed in family operated businesses from childhood. She grew up on the family farm and her family owned and operated a national coach line and travel service. 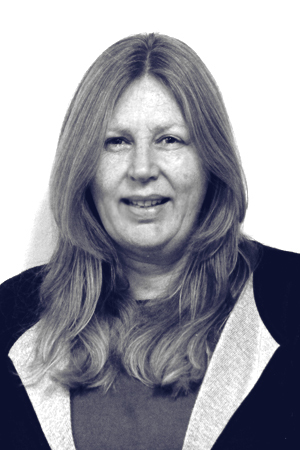 Since the early 1990s, Janine has enjoyed creating and developing a number of businesses from start-up, and has assisted other business owners to develop and manage their business operations. She has worked in sectors as diverse as recruitment, childcare, personal & leadership development, retail, travel, architecture, construction and IT. Her areas of expertise include business process development, human resource management, client relationship development, scheduling, event organisation and financial management. Janine has a strong belief that the success of any business is driven by the development of an atmosphere of trust, integrity and mutual respect. 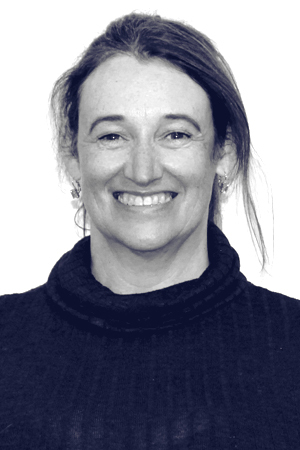 Annabel has spent the last 15 years living in the Queanbeyan area and has a background in Commercial Cookery, Permaculture, Food production, and has volunteered in a diverse range of work within the community. More recently, she has worked in Government programs centred on the Commercial Waste sector, including the Bin Trim Program and the Love Food Hate Waste program which has led her to work with an incredibly wide range of businesses and people which she thoroughly enjoys. She lives in a semi-rural area where she continues to work on her land, grow quality produce and make beautiful nutritious food from the bounty whilst taking in the magnificent bush. 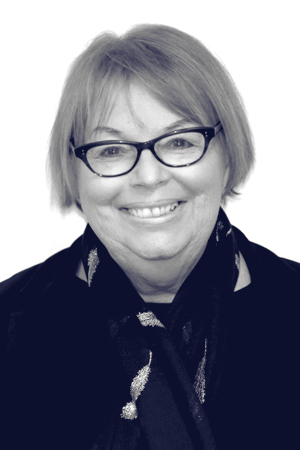 I am a Hospitality and Tourism professional with a high level of customer service, strong communication skills, solid financial acumen, key stakeholder engagement and community awareness, having worked in both the public and private sectors, giving me a passion and understanding of small to medium businesses. The experience from my own small business ventures, linked with the medium to large scale operations I have managed and run, gives me an approachable and objective perspective that can provide invaluable assistance to regional businesses. I have a passion for training and have empathy for skilled operators reaching their goals and those with a vision to embark on a path to success. Andrew’s 25 years as an entrepreneur, his experience across 5 different industries and his ability to listen. focus and motivate is why clients keep coming back. From building a business to preparing it for sale, Andrew provides small to medium sized businesses with focused advice in key areas such as marketing, branding, human resources, leadership and financials. With an emphasis on strategic planning and implementation, he knows how to boost momentum in a business, just like he did with his own businesses, one of which he sold to an ASX-listed company, and another that won a national tourism award. 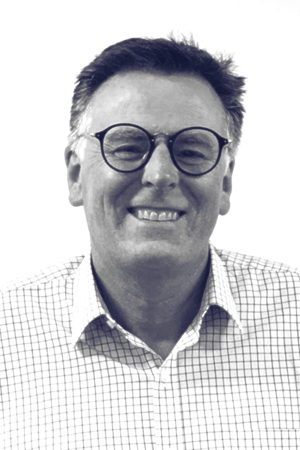 Andrew has co-authored two business books, has been a state business awards judge for 5 years and loves nothing more than developing a connection with business owners and helping them to a place where their business works not just for their customers, but also for themselves. Andrew holds a BSc (Honours) degree from the University of Wollongong. 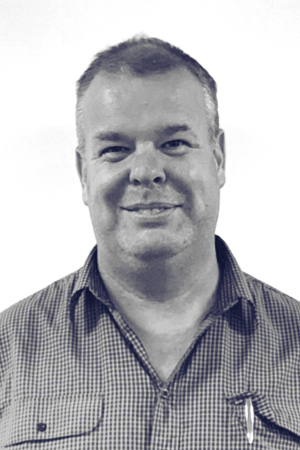 Andrew has 22 years experience in business management and new startup formation and growth across Australia, Asia and the United States. Andrew has successfully built businesses from the ground up, and worked within and for consulting firms, export corporations, mining and industrial companies, IT companies, government agencies, environmental reporting firms, and retail and wholesale businesses. Andrew has skills across a range of small and medium-size business disciplines, with a focus on new business establishment, marketing and branding, IP, sales, HR, strategic planning and management systems development. 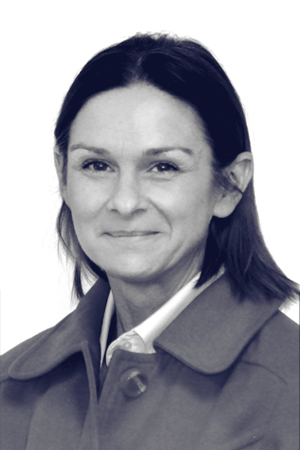 Deborah has over 30 years’ hands-on experience working with SME’s and large multinationals. She is a Jill-of-marketing trades and trends, master of some; has strong business acumen; a big picture outlook and a demonstrated track record of developing creative and strategic marketing campaigns across diverse industries. Included in the above is ten plus years as an SME herself, where she managed her own Marketing / Public Relations Consultancy and worked with other SME’s in diverse sectors. 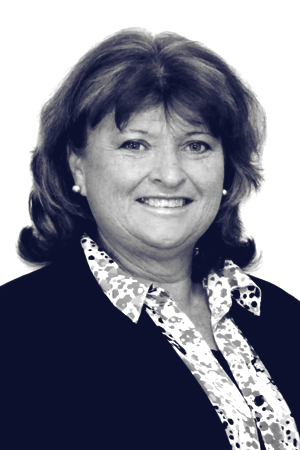 Deborah’s areas of expertise extend to business development and retail management. As a Business Advisor, Deborah offers a broad array of experience for start-ups and established businesses aspiring to perpetuate growth. 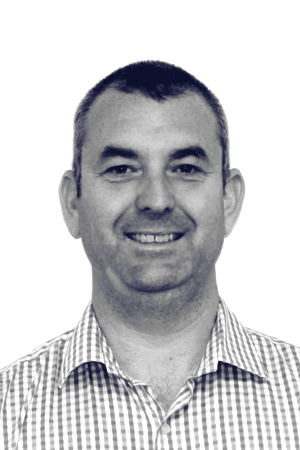 Gavin has over 12 years manufacturing and production experience predominantly in the after sales and service in the medical equipment industry. Recently completing a Masters of Business Administration (MBA) at Charles Sturt University, Gavin’s key skills can be found in asset management, project management and marketing. 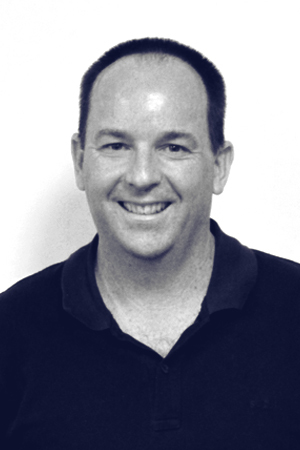 Gavin also has experience in organically growing small businesses throughout regional areas of Australia. 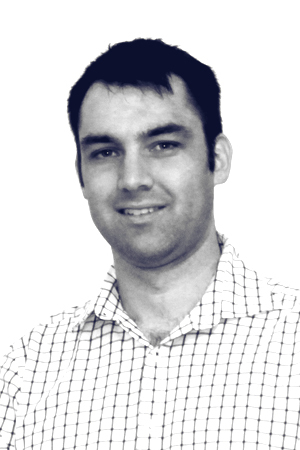 As a Business Advisor, Gavin can offer holistic recommendations to suit your business needs. A social sportsman, Gavin enjoys playing sports at a local level and supporting local community organisations. Geoff Pryor has a strong and successful background in advising upon, developing and managing strategic planning and research-based sustainable development processes for a broad range of organisations, in both the private and public sector. 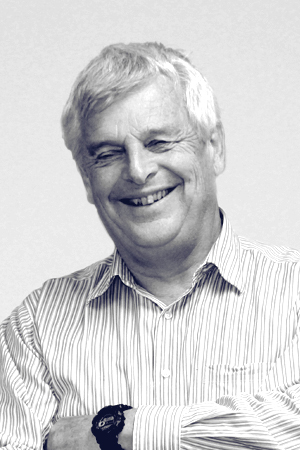 Geoff is a leading exponent of community and regional development and addresses a wide range of sectors including local sustainable business growth. He has many years of Australian and overseas experience in regional development processes, working in both the public and private sectors. Specifically he has a deep understanding of the issues of waste stream management in the public, private and non-government sectors. Hugh has been fiddling with computers for about as long as he could walk. Today he is a general purpose geek. Hugh has a degree in digital media. 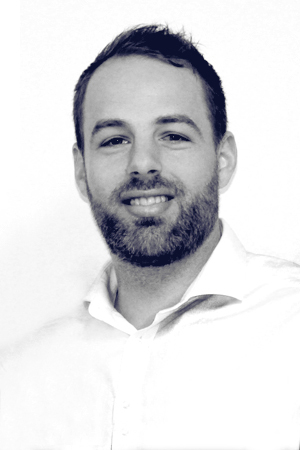 He has previously worked in product design and customer support for a software start-up specialising in the remote control of lighting, aircon and power management of bank branches around Australia and US. More recently he Hugh as been designed monitoring systems for some of Australia’s biggest roof top solar system on shopping centres. Outside of the office Hugh has a passion for cycling and writing about cider, just not at the same time. 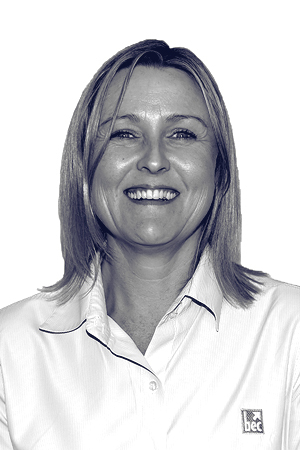 Jacquie has 20 years real-world experience working with SME’s and multinationals. She has a background in HR, senior commercial roles in the B2B sector and adult education. Her areas of expertise include client relationship management, business development, HR and event organisation. As a volunteer with the Yass Valley Business Chamber and the Chamber of Women in Business, Jacquie demonstrates her passion for supporting the business community. 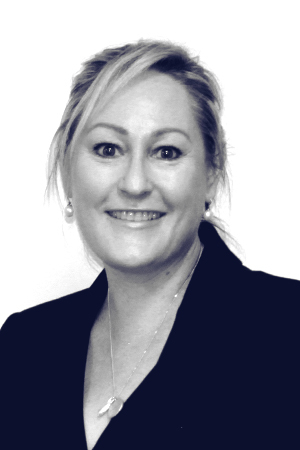 Jacquie holds a BA in Management, Cert IV in Training and Assessment, with Diplomas in HR and Business Administration. She has knowledge and experience running a business from start-up, coaching and facilitating a breadth of programs. Jacquie enjoys the country lifestyle, good wine, books and movies. Kaye is a Digital Specialist with strong skills in project management, coaching, consultation, and facilitation of digital marketing. With experience spanning more than fifteen years across multiple business sectors, she has supported hundreds of businesses to improve their online presence and increase their business profitability and efficiency. 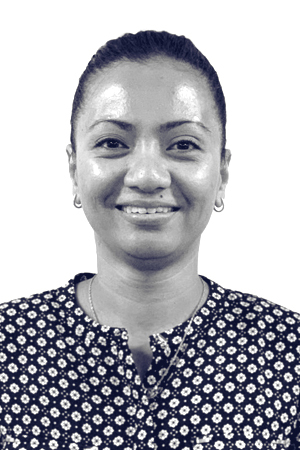 She combines her knowledge of web design, eCommerce, SEO, email campaigns, social media, and data security to provide unsurpassed support and successfully deliver exceptional solutions for our key clients. Kris has over 10 years small business experience in HR, with 5 of those years operating online. Along with a Diploma of Management, Kris has over 10 years experiencing in managing ski lodges. She has knowledge and experience in the tourism and hospitality industry with an understanding of operating a seasonal business in regional Australia. Kris is internet savvy with skills in social media, apps and website development. She has a strong sense of community and networking as evident in her volunteer roles as a Councillor, Chamber Secretary, Volunteer Ski Patroller, Ladies in Business facilitator and guest speaking roles. Paul has a Bachelor of Applied Science (University of Canberra) as well as a Graduate Diploma of Management (Central Queensland University). He also has a Certificate IV Business Facilitation (Victoria University). 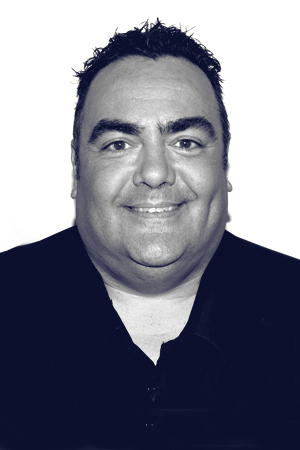 Paul has owned and managed two businesses and is now a business advisor with us. He is particularly skilled in corporate governance, business facilitation, team building, business development & training. 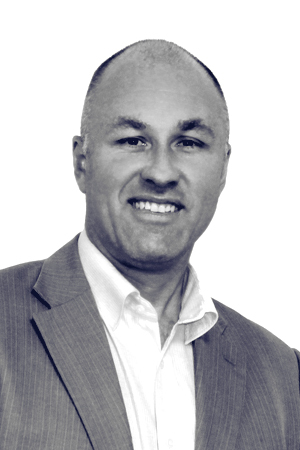 Randall loves working with individuals and businesses to realise their full potential. 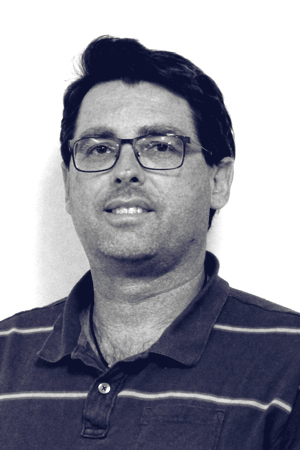 Through this program Randall looks forward to utilising his more than 20 years business development and consulting experience to help local entrepreneurs make the transition to self-employment and establish, pivot or expand a successful and sustainable business. Randall has worked with many Top 200 Australian companies, across diverse sectors, to improve performance within teams. He has specialised in strategy, destination marketing, economic development, hospitality and tourism management, education, training and teambuilding. He has worked on projects with three of the world’s largest accommodation brands. 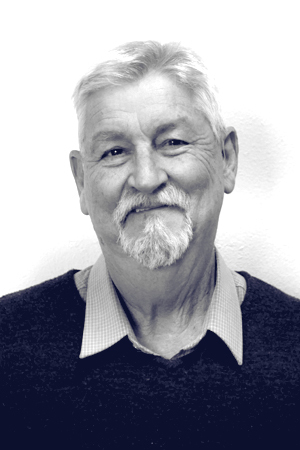 Randall has formal qualifications including a Master of Business Administration (Strategic Marketing) and Certificate IV in Assessment & Workplace Training. He has enjoyed working with Southern Region Business Enterprise Centre (SRBEC) to develop and deliver Innovation and Entrepreneurship master classes, and is excited to now be delivering, along with the SRBEC team, this new Australian Government program which will make a positive difference in the lives of entrepreneurs. Robyn has more than 20 years’ experience working with start-ups and established businesses in the retail, tourism, manufacturing and creative industries. She is an avid studier of key trends (local, national and global) and describes herself as a “solutions architect” who loves exploring innovative ways to help her clients market their products and services, especially through social media. 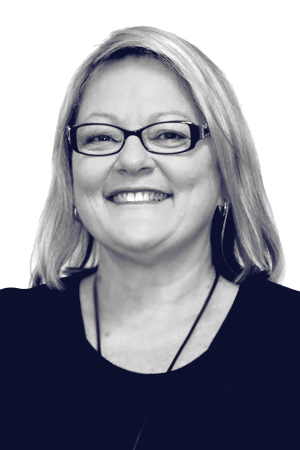 Robyn works alongside small business operators in the Northern NSW area from Coffs Harbour to Tweed Heads, both on a one on one basis and through the delivery of digital workshops. 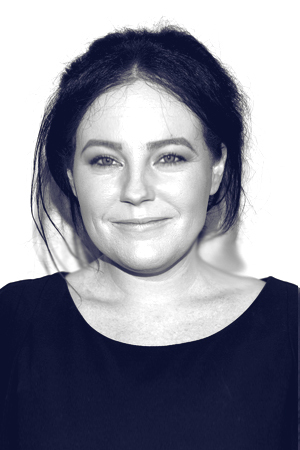 Tanya holds a B.L.Arch (Honours) from the (UNSW), Cert 4 Film Producing (Metro Screen) , Cert in 3d Animation – (New York Film Academy) and Cert in 2d Advanced Animation (AFTRS). 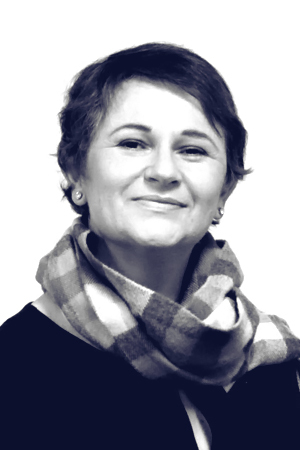 Tanya has worked in Media and Marketing for 24 years in various positions including; Art Director, Creative Director, Senior Brand and Design Manager, Senior Animator, Director of Photography, Motion Design & Digital Designer. Tanya has a strong background in content production for newspaper, radio, television, film, signage and all digital platforms including web design. Tanya has worked for a wide range of corporate, commercial, government & charity groups as well as a small to medium sized businesses. Notably – Channel Nine, Channel Ten, SBS, Seven Plus, ABC, Foxtel, Westpac Corporation, Department of Veteran Affairs, Mitre Ten, Newscorp, Hopscotch Films & a wide range of small to medium sized businesses. Tanya has been at the forefront of marketing trends and strategies in the digital arena as it has transformed over the years. She is passionate about small business survival in current trends. Brooke is an artist and teacher who is compassionate and committed to improving the lives of members in the community. 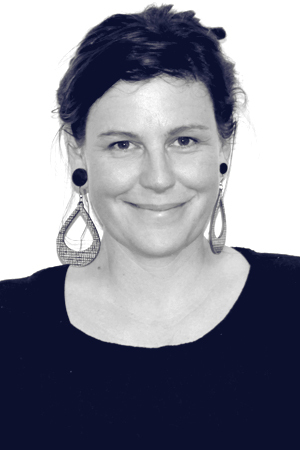 She has an Honours degree in Visual Art from ANU and is a master’s candidate for secondary teaching at ACU. 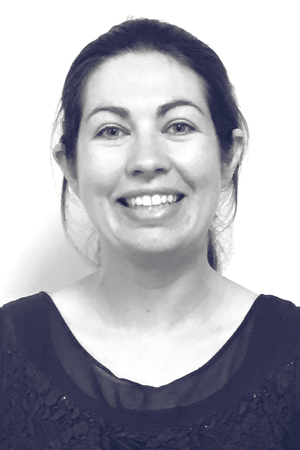 Brooke has extensive experience working with children and adolescents of varying abilities in a multicultural learning environment and experience facilitating programs for the community, in ACT, regional NSW and abroad. Brooke’s interests are art, psychology and nature, and these often inform her teaching practice. Carissa attended Macleay College in Sydney studying hospitality and management. She then worked in retail for 15 years, 3 of these as a manager. She then owned a successful restaurant for 5 years. 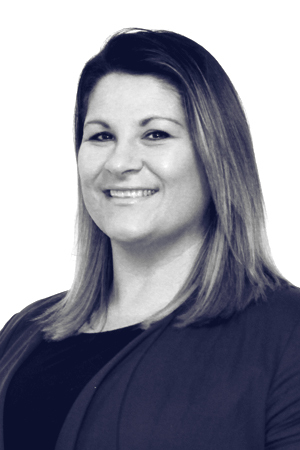 Charne is a Goulburn local and has an extensive background in Real Estate, including operating her own Property Management business. Now with a young family, Charne has been able to utilise her local knowledge and networks in coordinating the Structured Workplace Learning Program in the Goulburn and Crookwell area. 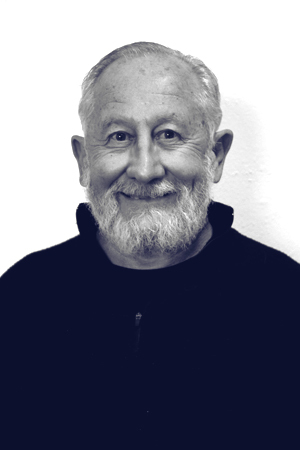 David brings nearly thirty years of experience as an educator in New Zealand and Australia to his role. He is primary teacher trained, but spent most of his career teaching science, maths and I.T. to middle school. In his hometown of Auckland he became Principal of a small private school. He has worked in schools in South Australia and the Northern Territory. David’s other interests include aviation. He works part time as a flight instructor at Moruya airport. Deb has a varied work history starting with Veterinary Nursing and Medical reception then management positions. Although it wasn’t until working in the welfare arm of Anglicare Victoria that her passions became obvious. Deb spent 3 years managing a Foodbank/Emergency relief Centre. After resettling in Yass she continued with a variety of local community agencies and programs as a volunteer. 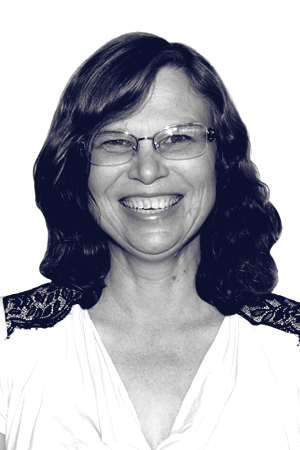 Deb is passionate about seeing youth reach their potential and discover who they really are. 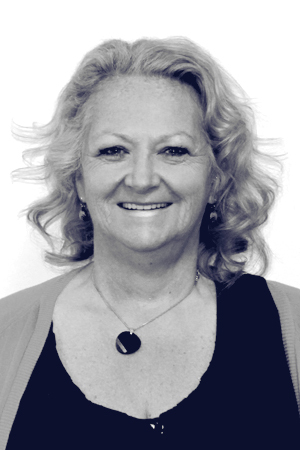 Debbie is a Cooma local who has worked for non-profit organisations in the community services sector for the past 20 years including employment services, youth work and with local business and schools. She has served on many different committees and has a strong focus and commitment to youth. Jae grew up on the Central Coast and as of January 2017, moved to the Snowy Mountains Region for a lifestyle change after spending several years living, working and travelling around the world. Jae has a range of professional skills in various industries including Employment Services, Recruitment, Education and Training, Health, Government/Human Services, Retail and the Trade Industries. He has worked as Team Leader in Employment Services and has worked for Centrelink. For over six years Jae was the Office Manager for an RTO whilst simultaneously a Practice Manager for a Natural Therapies Spa all for the same company. Jae has several years’ management experience in retail and has also ran his own part time business in the allied health industry. Jae has several qualifications, Diploma’s and Certificates in various industries and is continuing his education to grow personally and professionally. Jae has a wealth of experience in assisting people transition into employment, education and training and is driven by the outcome from seeing people achieve their goals. Julia has been working within the Education and Community Services sector for nearly a decade and says nothing makes her happier than forming strong relationship with her clients and creating successful outcomes. When she is not working she enjoys exploring the great outdoors, photography, and writing. I have been a qualified teacher since 2000. Since then I have spent a bit over eight years teaching…mostly in special education, two years in the social work side Juvenile Justice, four years working as a satellites and remote sensing science communicator with Geoscience Australia, three years overseeing Indigenous Family Violence Prevention Legal Services in rural and remote areas with the Commonwealth Attorney General’s Department and a variety of other interesting jobs. I am a proud father of a 5 year boy, the secretary of the Muttama Community hall and a Links to Learning facilitator based in Cootamundra. 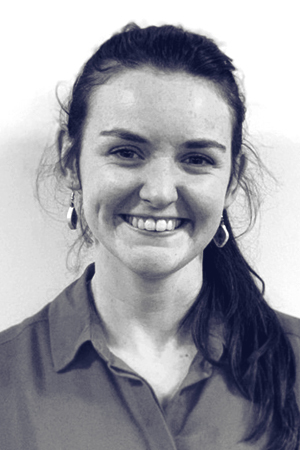 Megan has a Bachelor of Nutrition and Dietetics and has almost 10 years experience working as a dietitian. She has worked in a number of settings including private practice, nursing homes, peak bodies, sport and community development. In her spare-time she enjoys bush walking, reading, cooking and spending time with family. Paul’s background is working in outdoor recreation, running camps for young people on both the Great Ocean Road and the River Murray. More recently he has worked with Indigenous youth from the APY lands in South Australia. 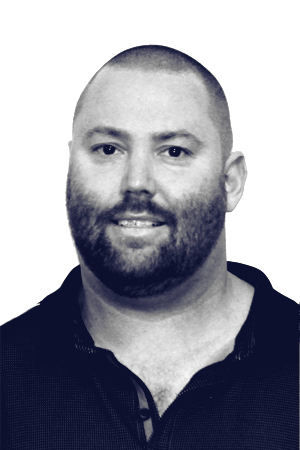 Recently moved to the ACT from Adelaide, Paul is passionate about sport and fitness and loves gaming and fishing. 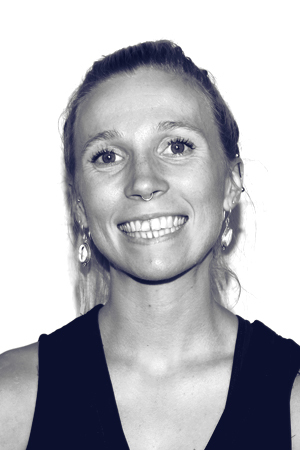 Phoebe lives on the south coast and has over 10 years of experience working in the not-for-profit sector to improve social, cultural and economic outcomes, building on the strengths of individuals and communities. Phoebe has extensive youth work experience, both in individual case management and facilitation of early-intervention programs in local high schools. Zakia has been working with young people for the last 6 years as a project worker, running activities in a youth centre and working on projects involving young people in the community and school-based programs. For the last few years, Zakia has been heavily involved in working with the Indigenous youth in Queanbeyan. She loves to empower young people and provide them with every opportunity to reach their goals and dreams. Zakia is a qualified lawyer and her passion involves volunteering for the State Emergency Service in Queanbeyan for over 10 years and spending time on her farm. Alex has worked in the Fast Moving Consumer Goods (FMCG) Industry for over 20 years in a manufacturing, supply and retail capacity, even owning his own IGA for 7 years and recently made the decision to become a Waste Consultant so that he was part of the solution v’s being part of the problem. Alex enjoys bringing innovation to the Waste Industry and is currently working on an Organic Pasta Straw solution as a replacement for plastic straws. 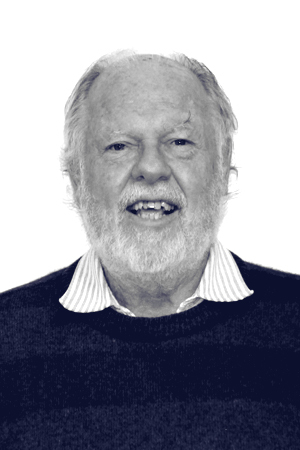 Gerry has been involved in the recovery of organic materials and their reuse in soils for 30 years both in Australia and overseas, including Government and NGO Recycling Management roles in Australia and New Zealand and consultancy work in Egypt, China, Scotland, Japan, France and the US. 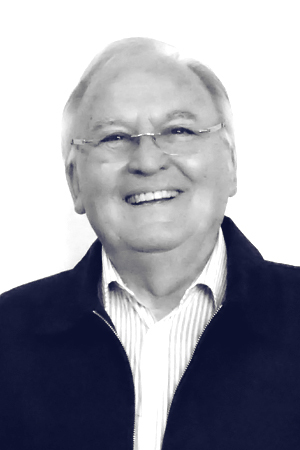 Peter Gordon is an experienced Business Facilitator and Advisor with 27 years in the Business Advice Industry and 39 years in business in total. He is a practitioner who understands business from a hands-on perspective and is an experienced, well-rounded, business adviser, business skills trainer and workshop presenter. This is done with passionate enthusiasm and Peter has always enjoyed making the business journey an easier road for his clients. •	Professional Business Facilitation, Training and Advice. •	Business Consultant and Broker. •	Tutor for Indigenous Business Australia (IBA) Workshops and Business Consultant.